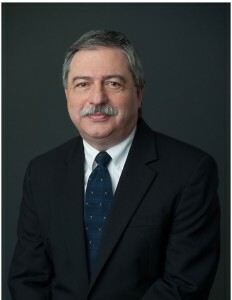 Jonathan G. Babyak became Of Counsel at Campbell & Levine in 1999, after holding positions at Pennsylvania and Fairfax County, Virginia, law firms. During more than 30 years in the practice of law, Jon has successfully handled numerous commercial litigations in both state and federal courts. The focus of the litigation ranges from contract disputes to debtor/creditor rights. A substantial portion of Jon’s practice focuses on estate planning/administration. Jon has been involved in estates from the preparation of documents through the administration of the estate, including the preparing and filing of all federal and state tax returns. Jon has represented many entities from creating documents at their inception to handling their contract and document needs. Jon also handles all of the real estate transactions both in the commercial sphere and the estate area. Jonathan and his wife, Mary Kay, have two adult children and reside in North Huntingdon, Pennsylvania.